We are in the process of upgrading software and the SDN website will be temporarily unavailable for a few hours on Monday morning EST. Once the software is upgraded, this notice will no longer appear and the site will be back to normal. We apologize for any inconvenience. This helps us prevent automated programs from fake registrations and sending spam. The economy of Bangladesh is entirely depends on the Garments sector and the proportion is 80%. But the salary of a garments worker is less than $50 USD per month. Mainly garments workers are come from villages and lives in slums in different part of town. They earn very small amount of money as tk. 4000-5000 only. Within this small amount they have to manage their live hood including feeding his family members, giving house rent, transport cost, cost of clothes etc. Normally, in a factory or Garments has 8 working hours but in Bangladesh most of them have to work 10-12hours. A garments worker have to attend his factory within 8am so that they have to hire a room near the factory where four to five huddle in a room and spend life in sub human condition. In that situation they are using one common latrine and a kitchen. And the total cost of this sub human condition is Tk=2000-2500.They share this amount among themselves to minimize their expense for live hood. After laborious job they come into their roost, cook their food and have their dinner or lunch in unhygienic floor or bed and sleep where they take their food. They share the single bed or sleep on the floor. On the other hand, the owners of these factories are lives a luxurious live. They drive the most luxurious car and live in most luxurious house. But they never think about their worker who are working for them and make them avail to live luxuriously. Will these self-interested owners ever think of these workers how to make their better living for the sake of humanity by providing better accommodation/facilities? Most of the garment factories in our country lack the basic facilities where our garment worker works all day long to earn the major portion of foreign exchange. Moreover in most of the factory, there are lacks of proper ventilation, airless situation; grubby rooms are seemed often. If any worker feel sick or couldn’t come to office because some unavoidable reason then it will not conceded and deduct their salary as per hour basis. The main concentration of owners is only their profit and this attitude has gone to such an extent that they do not care about their lives. In world, other countries like China, Italy provide the better facilities then Bangladesh as they first ensure the safety of their workers and well working environment so that the workers are getting better life. But in our countries most the workers get sick because of unhygienic environment. 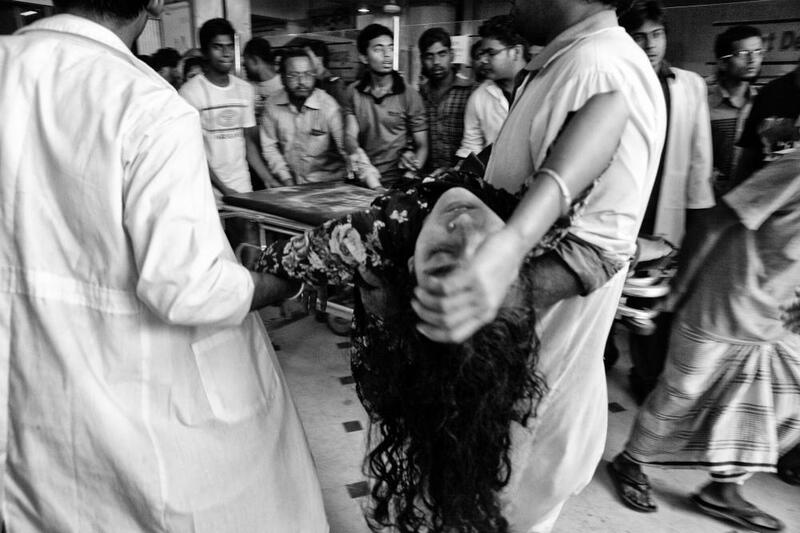 In the 24th April 2013, the 8th stored Rana Plaza collapsed at Shavar, Dhaka. The Rana Plaza that has four garments, a bank, and commercial shops including electronics, clothes, collapsed in the morning around 8.30 AM, hour after garment workers were forced to join work. The shops and the bank on the lower floors immediately closed after cracks were discovered in the building. Warnings to avoid using the building after cracks appeared the day before had been ignored. 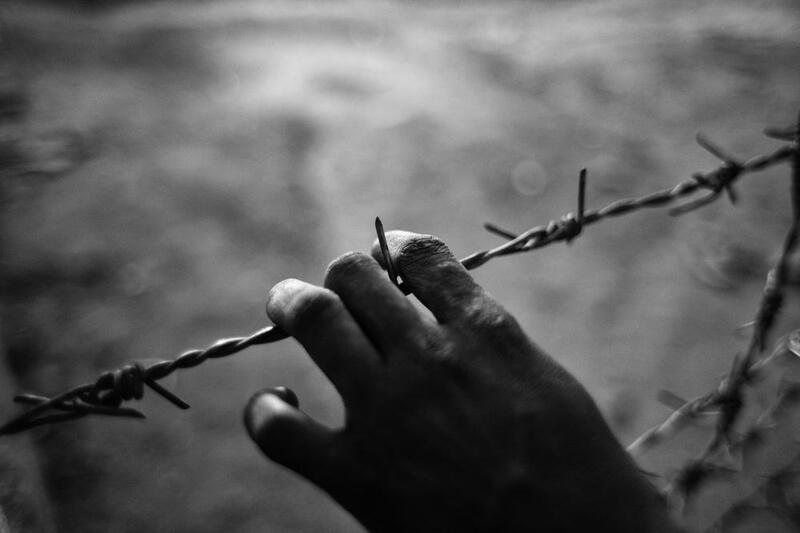 The search for the dead ended on 13 May with the death toll of 1,133. Approximately 2,500 injured people were rescued from the building alive. 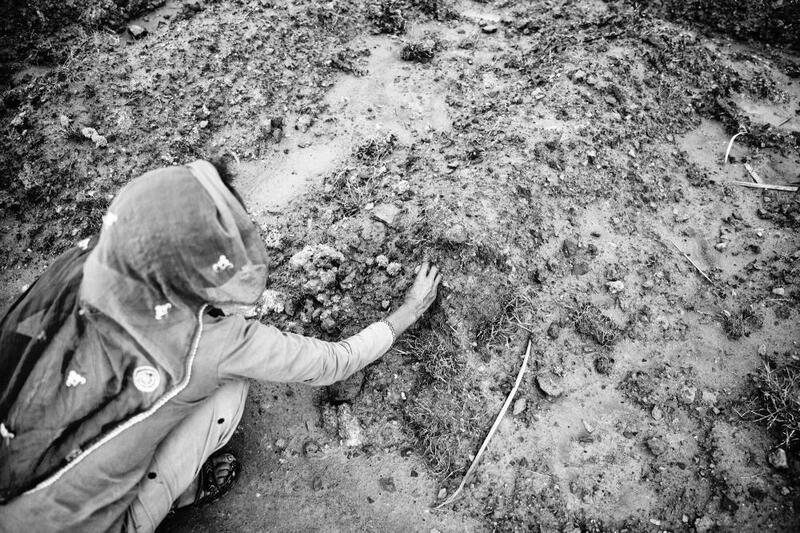 Among of the dead bodies, it was impossible to identify 291 bodies. 300 people are still missing and approximate 45 people lost their hand or leg. 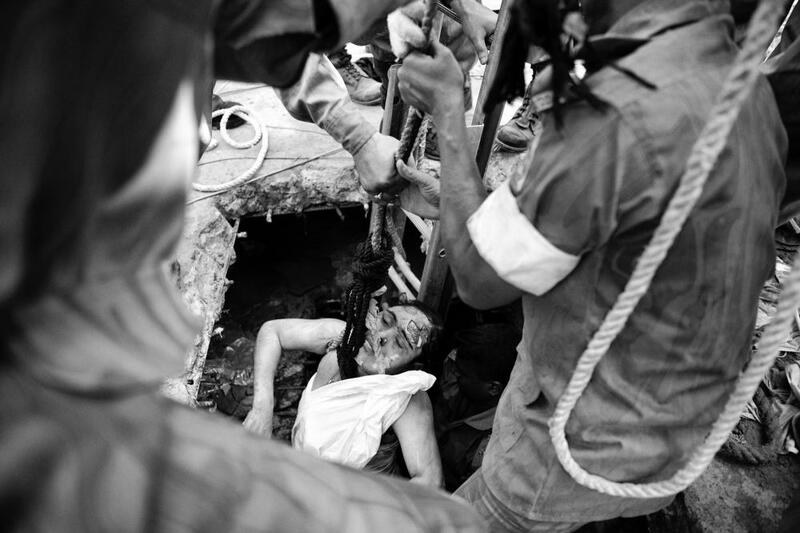 Their hand or leg amputated inside the rubble by general rescue worker using butcher knives or hacksaws blade and without anesthesia to free the workers who were trapped under the rubble of Rana Plaza. It is considered to be the deadliest garment-factory accident in history, as well as the deadliest accidental structural failure in modern human history. The Bangladesh Garment Manufacturers and Exporters Association president confirmed that 3,122 workers were in the building at the time of the collapse but the actual number of people was much more than that. More than half of the victims were women. Army, fire service personnel, police and Rapid Action Battalion troops were assisting with the rescue effort. Volunteer rescue workers used bolts of fabric to assist survivors to escape from the building. On 8 May an army spokesman, Mir Rabbi, said the army's attempt to recover more bodies from the rubble would continue for at least another week. And then on 10 May, 17 days after the collapse, a woman named Reshma was found and rescued alive and almost unhurt under the rubble. Aroti (16 years old garments worker) was stuck in under the rubble of the collapsed building for three days before being rescued. 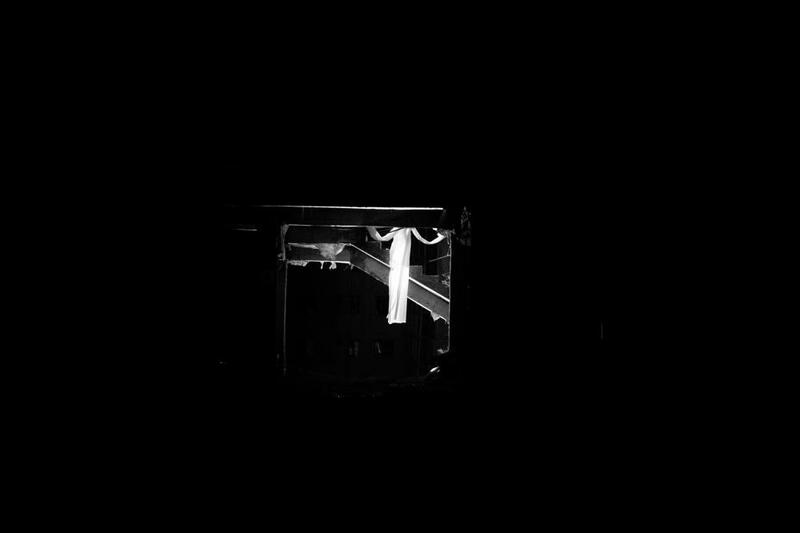 It was dark and full with dust, two other bodies were pressing on her right leg with a pillar on top. There was not a single inch to move; it was hot, difficult to breathe and not a single drop of water to drink. After 72 hours when she was pulled out from the rubble, the doctors realized that they need to amputate her right leg to save her life. Her mother also worked in one of the garment industries that collapsed. Although Aroti was rescued but her mother had lost her life. Now she is left with three sisters who depended on her and her mother’s income. The youngest is only two years old who still cries searching for her mother. 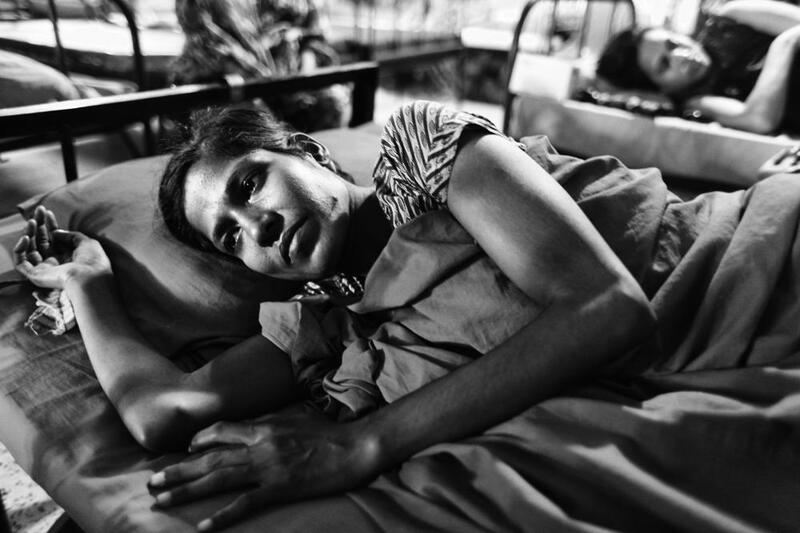 Her father is a day laborer fears for the future of her daughter. The injured people are still fighting for survive. They don’t know what will be happen in the future. Most of them still now admitted in the hospital. The relatives of the missing people still come in front of the collapsed building and they believe that one day their son, daughter or parents will return in home. To license this work for editorial, creative, or other uses, click on the OZMO logo above. This will take you to the Ozmo website retro toys where you can review the cost and license for the photographs in this exhibit. You will need to create an account with both Amazon payments and with the Ozmo website as described on the Ozmo website. 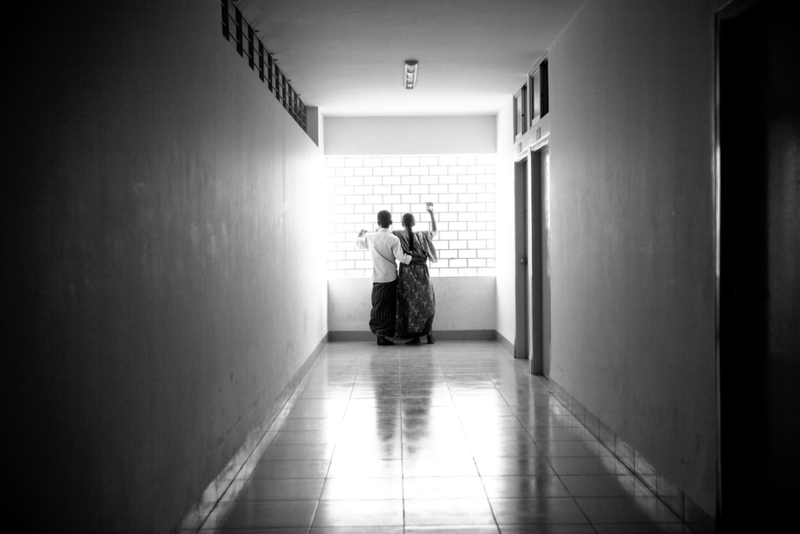 Shokhina with her husband Motin at Anam Medical College Hospital corridor. She worked in 6th floor at Rana Plaza and her both leg is seriously injured. Savar, Bangladesh. 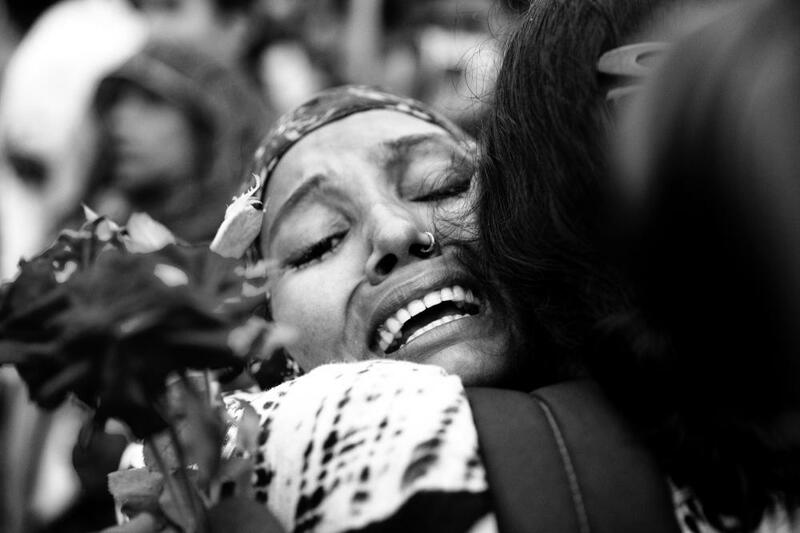 On April 24, 2013, the eight storied Rana Plaza collapsed at Shavar, Dhaka. 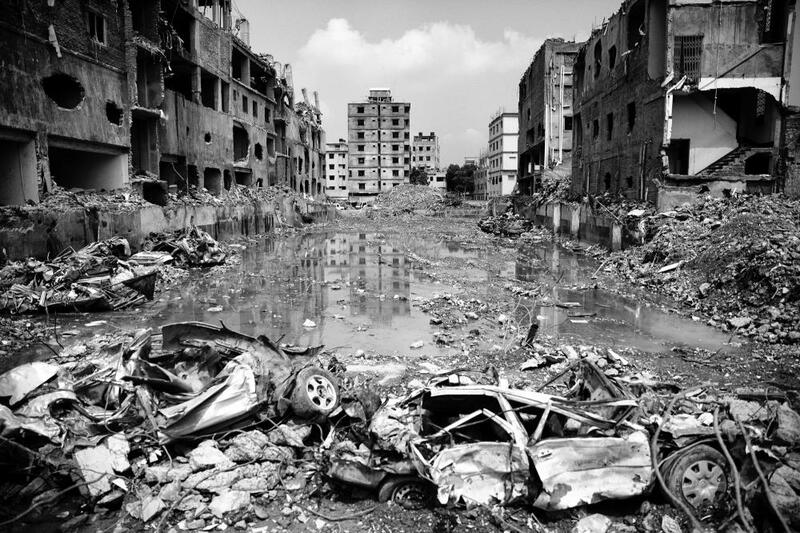 The Rana Plaza has four garment factories, a bank, and commercial shops including electronics and clothes. 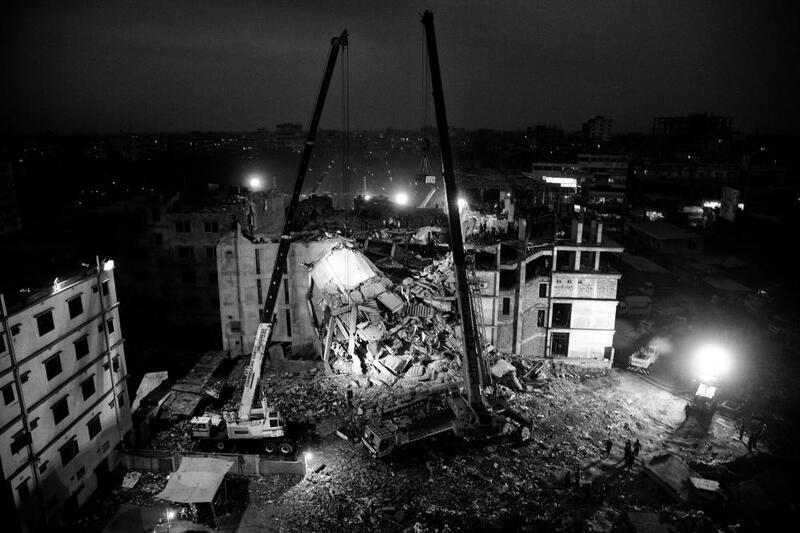 It collapsed in the morning at approximately 8:30 am, an hour after garment workers were forced to join work. The shops and the bank on the lower floors immediately closed after cracks were discovered in the building. Warnings to avoid using the building after cracks appeared the day before had been ignored. The search for the dead ended on May 13 with the death toll of 1,133. Approximately 2,500 injured people were rescued from the building alive. Among the dead, it was impossible to identify 291 bodies. 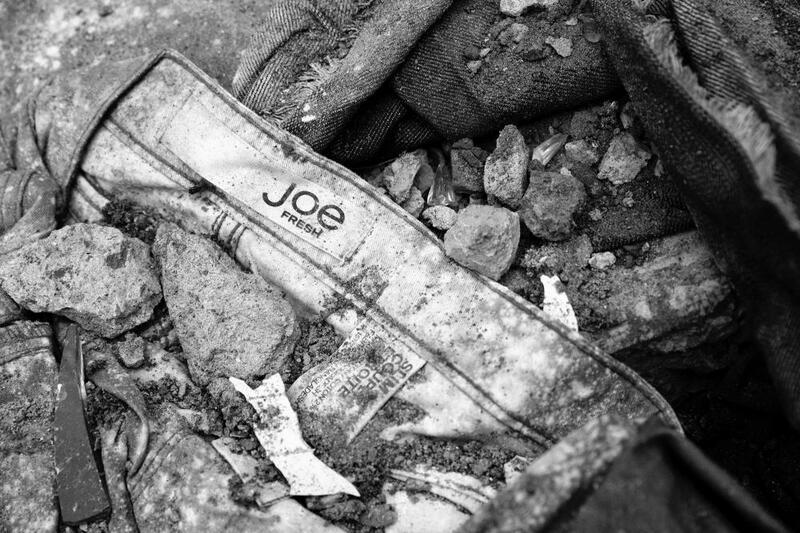 Three hundred people are still missing and approximate 45 people lost a hand or leg. 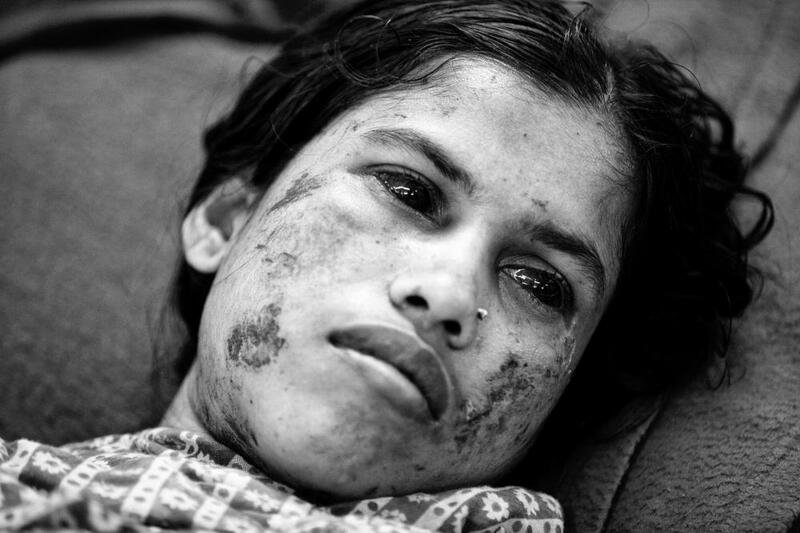 Bangladeshi garment worker Aroti, 16, who worked on the 5th floor of Rana Plaza, at Enam Medical College Hospital, Savar, Bangladesh. Aroti had her right leg amputated in hospital when she was rescued from the rubble nearly 72 hours after the building collapsed. 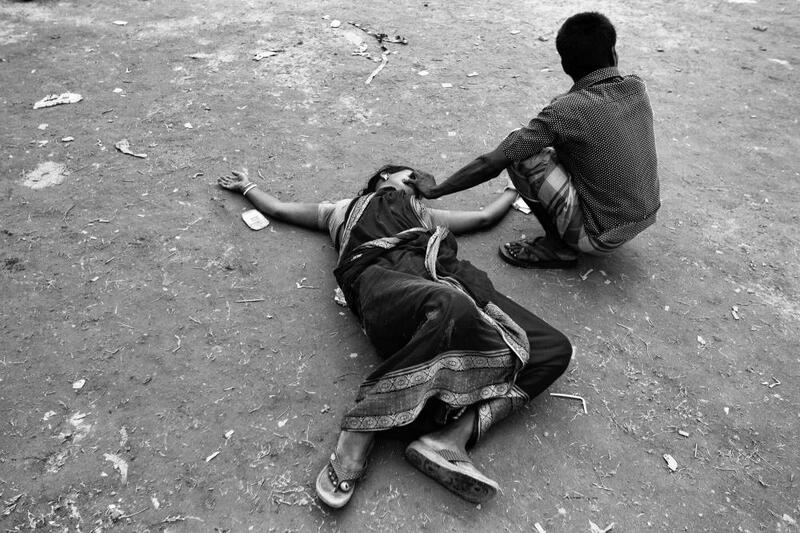 After the 16 days of the Rana plaza collapse, Mother of a missing garments worker lost her sense after found the decomposed dead body of her daughter at Adhar Chandha High School. Savar, Bangladesh. 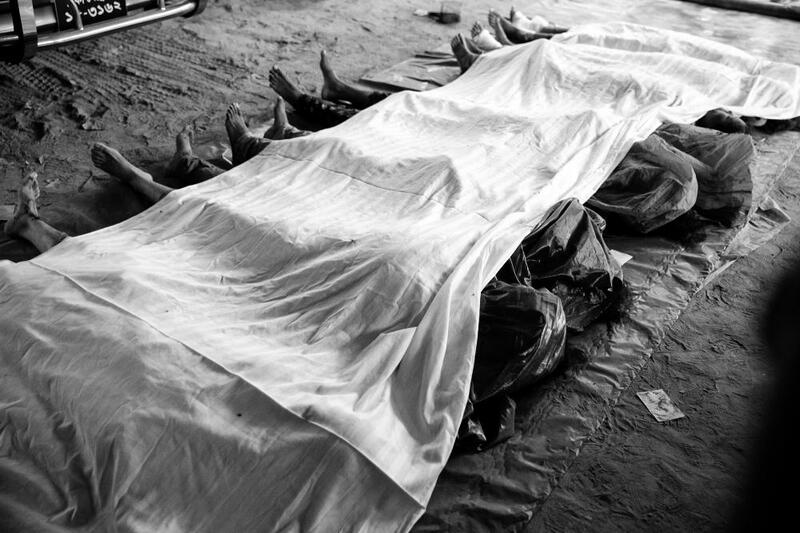 Dead bodies have been kept wrapped in plastic sheets at Anam Medical College Hospital. Savar, Bangladesh. 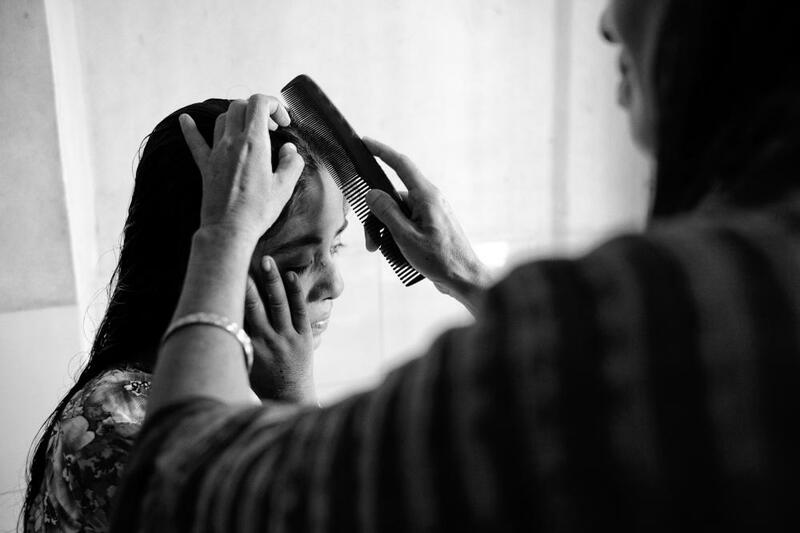 Laboni’s mother helps Laboli to dress her hair at Anam Medical College Hospital. Bangladeshi garment worker Laboni, 21, who worked on the 4th floor of Rana Plaza, had her left amputated inside the rubble when she was rescued nearly 36 hours after the building collapsed. Savar, Bangladesh. People still continued to gather at in-front of Collapsed building in search of their relatives who were feared missing in the collapse of Rana Plaza. Aroti with an artificial leg that she received from CDD under its Savar Tragedy Rehabilitation Programme. 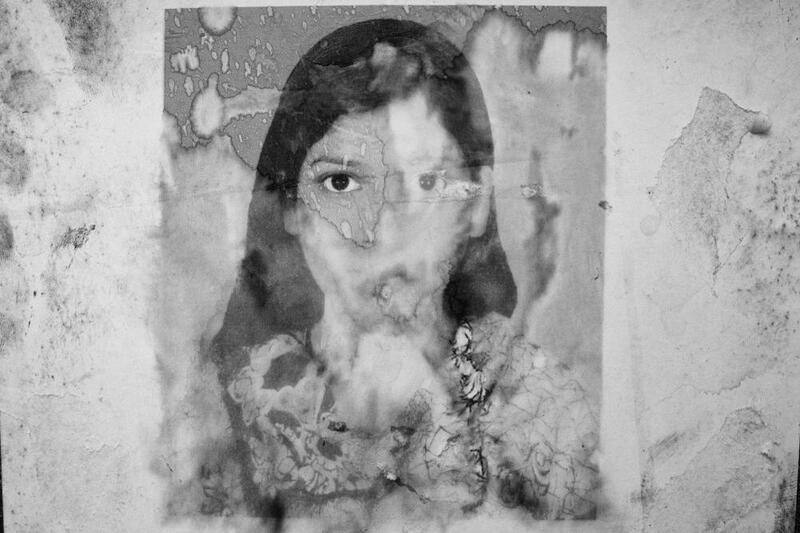 Aroti, 16, who worked on the 5th floor of Rana Plaza. Aroti had her right leg amputated in hospital when she was rescued from the rubble nearly 72 hours after the building collapsed. 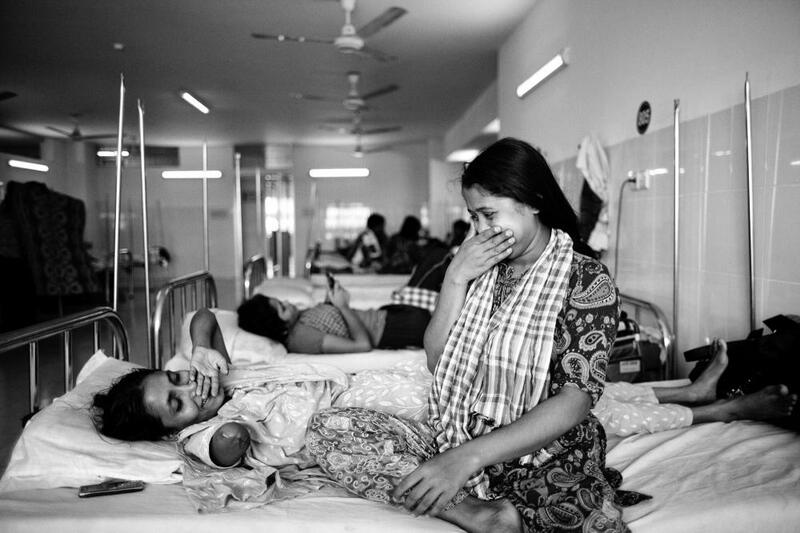 Bangladeshi garment worker Mariyam, 30, who worked on the 6th floor of Rana Plaza,with her syster at Enam Medical College, in Savar, near Dhaka, Bangladesh. 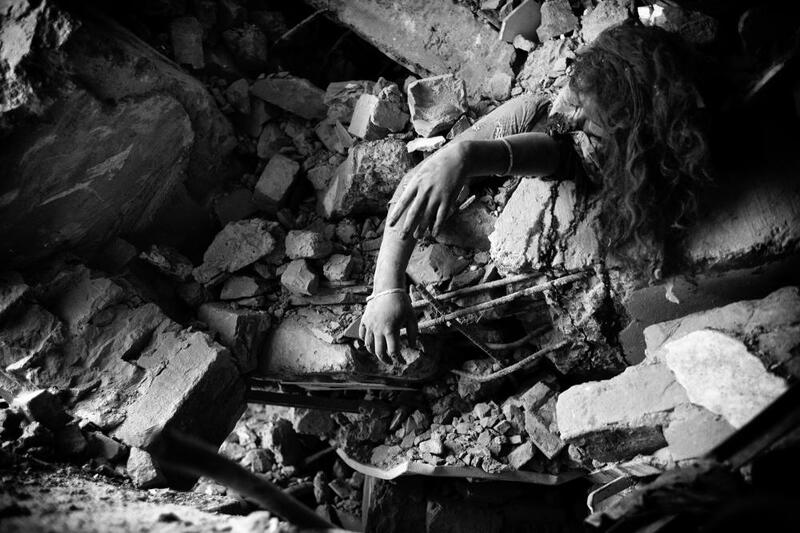 Mariyam had her right arm amputated to free her from the rubble when she was rescued nearly 72 hours after the building collapsed. Mariyam and Laboni with their artificial hand, Savar, Bangladesh. Mariyam had her right arm amputated to free her from the rubble when she was rescued nearly 72 hours after the building collapsed and . Laboni had her left amputated inside the rubble when she was rescued nearly 36 hours after the building collapsed. © 2016 Social Documentary Network/SDN. All rights reserved.